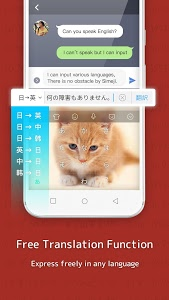 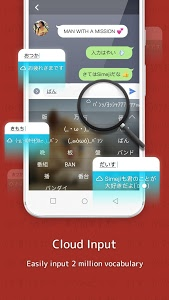 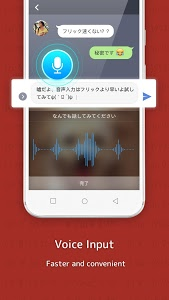 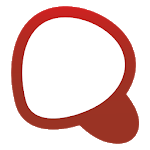 Simeji is a free Japanese input keyboard that has reached over 35M downloads! 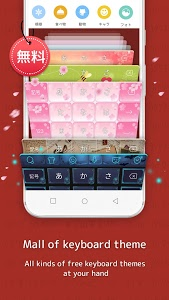 It comes with a skinnable keyboard, cute emoticons, emoji, and more! 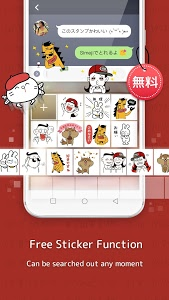 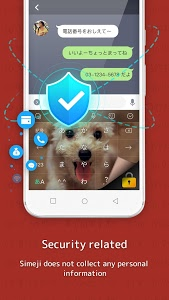 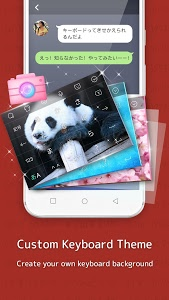 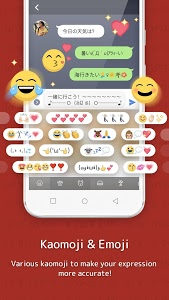 Similar to "Simeji Japanese keyboard+Emoji"